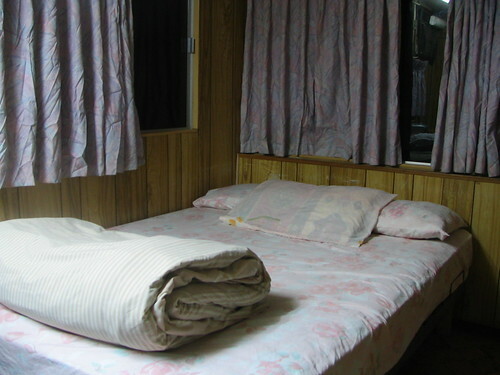 How Should You Decorate Your Mobile Home? Mobile home style properties can be a great choice for first time buyers who want the chance to own something of their own without the expense of a fixed house, or for people who are retired and want to downsize to something that gives them everything they need while freeing up the equity in their old bricks and mortar house. 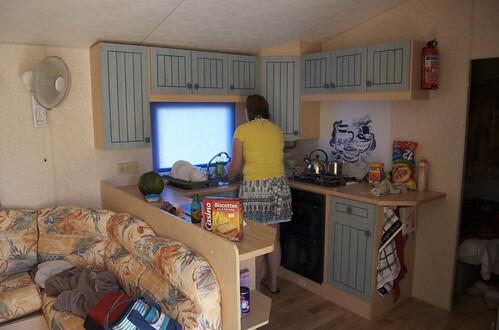 Mobile homes also give you a level of flexibility in terms of where you might want to live (though they aren’t as easy to move as the word ‘mobile suggests and relocating does take some planning), and can allow you to live in fun communities with friendly neighbours, useful amenities and a lot going on. As with most things that come fully furnished, chances are when you buy a new mobile home it will have pretty neutral, generic, inoffensive looking fixtures and fittings. While this is all well and good, you may prefer to make your own mark on the home and give it a hint of your own personal taste with a splash of colour. This isn’t hard or expensive to do if you do it with accessories and other items like throws, cushions and drapes that allow you to add colour without changing anything permanent in the mobile home’s design. If you want to add rich red drapes with ruby cushions, and scarlet kitchen accessories, then this is quick and easy to do. If you prefer emerald or earthy greens that can complement your views of the land outside, then this is also an option. You can also choose from any other colour palette you enjoy, from fun pinks to deep, relaxing purples, and all without having to do any actual ‘DIY’. A mobile home can feel small and cramped if you let it, but if you separate out areas and rooms for their own specific purposes using different colour schemes and design ideas there is no need to feel like you don’t have a home that has a space for everything you need to do. You can decorate the bedroom with bed linen and drapes in soothing, soporific dark colours to help you associate this part of the structure with sleeping, and use bright, lively colours in the kitchen where you might take your morning coffee or entertain friends. As with any home, a mobile home has different areas for different things, so decorating with the same colours or motifs throughout will make it feel smaller and less flexible. Mobile homes can make for practical, cosy and fun places to live, and with the right subtle design touches and colour palettes, there is no reason why a mobile domicile can’t feel as chic or homely as an apartment or house! Leslie Kramer -freelance blogger, is a part of the team at Birubi Sands which provides mobile homes for sale in New South Wales .She enjoys bowling and golf in her leisure time you can follow her on twitter @Les_kramer . Download Low Poly 3dmodels cars free The Best in Floor Decor – 10 Beautiful Examples!